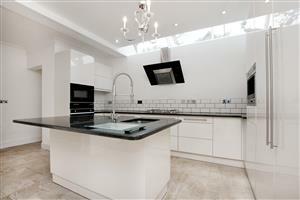 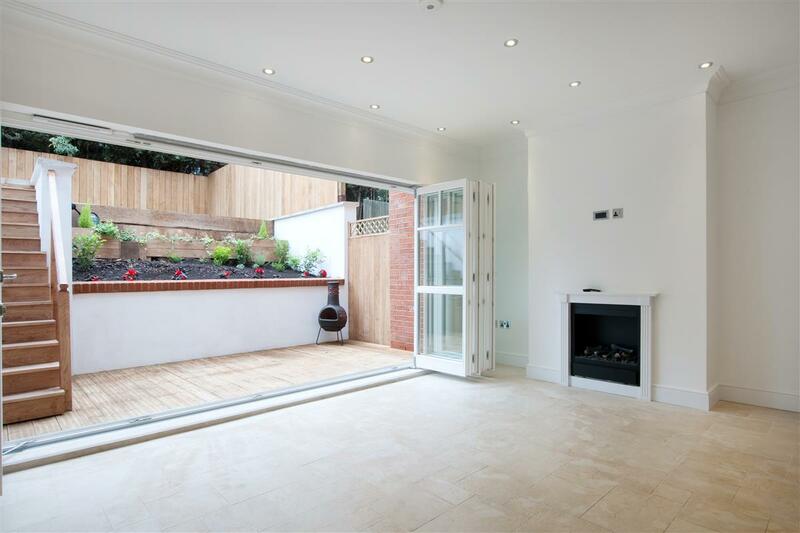 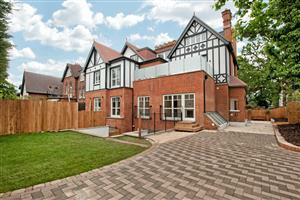 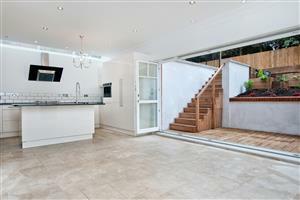 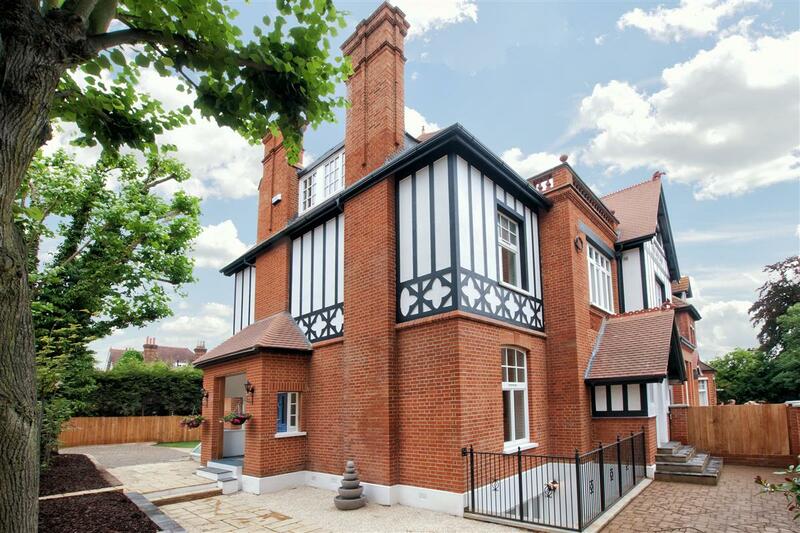 A unique opportunity to purchase a superb five bedroom house in the heart of Putney. 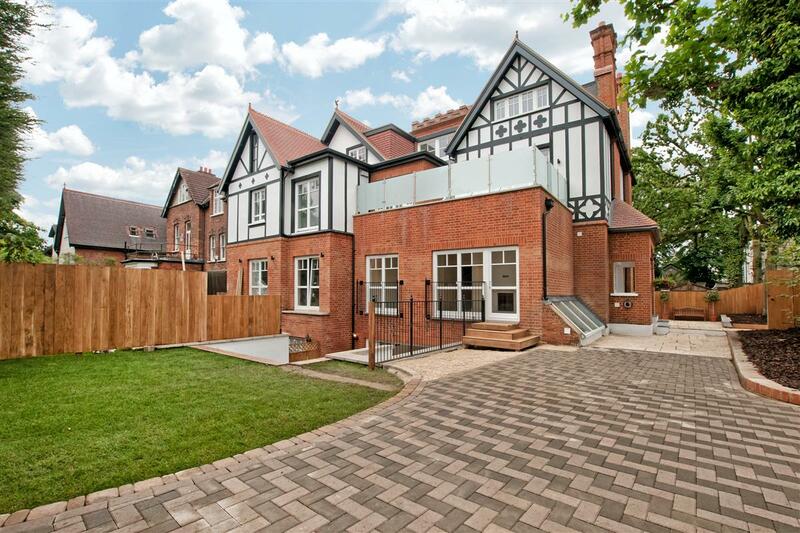 The property is situated within a converted Victorian house, and has been beautifully refurbished throughout in a contemporary style. 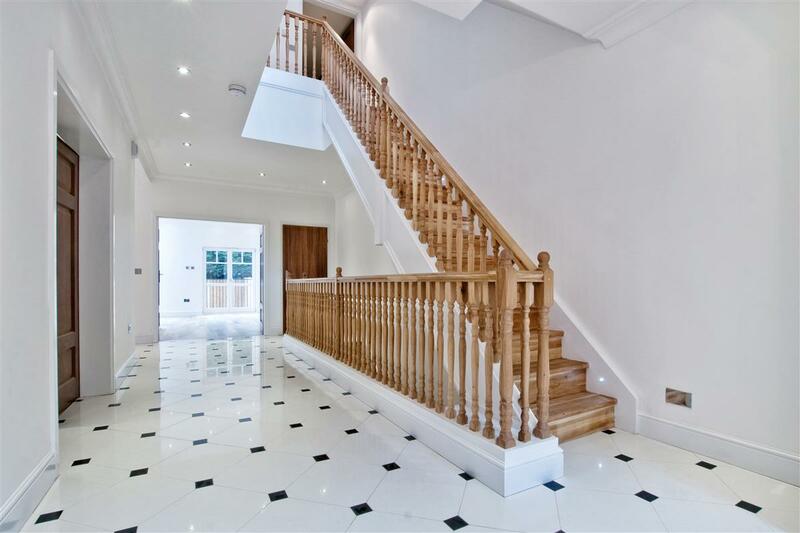 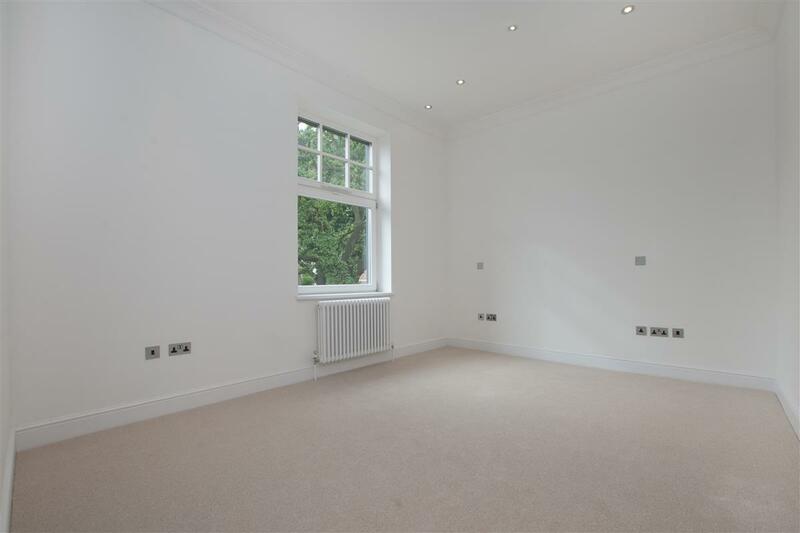 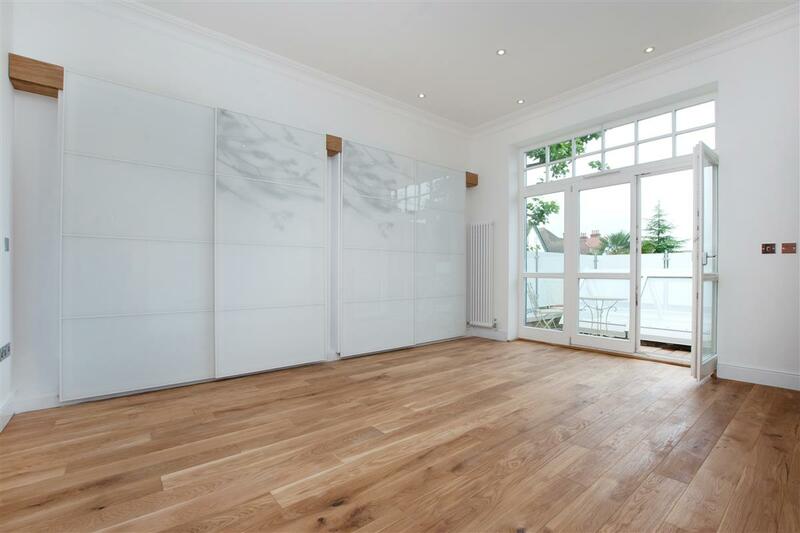 The property has a spacious, bright entrance hall, which has been tiled in a traditional Victorian style. Off the hallway there is a lovely drawing room and a superb dining room, which has doors leading out to the garden and provides an ideal space for entertaining. 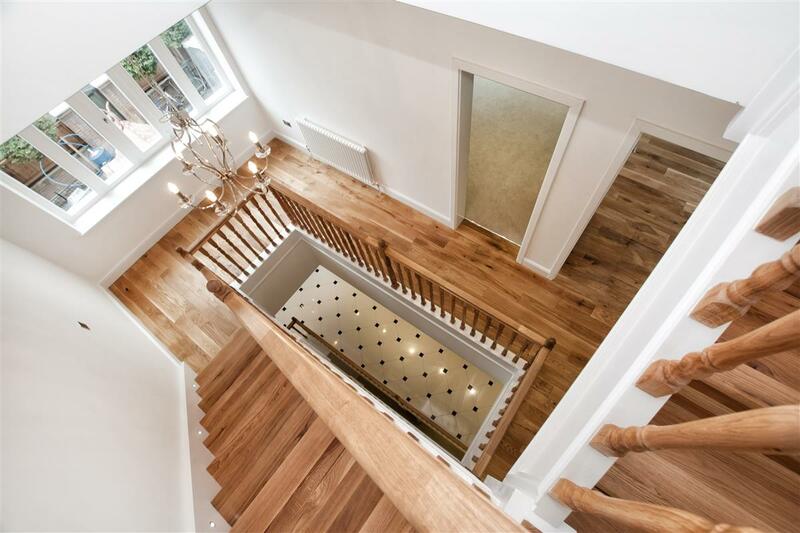 Stairs lead down to the lower ground floor, which consists of a sitting room, a cloakroom, a sauna, a wine cellar and a large kitchen/breakfast room. 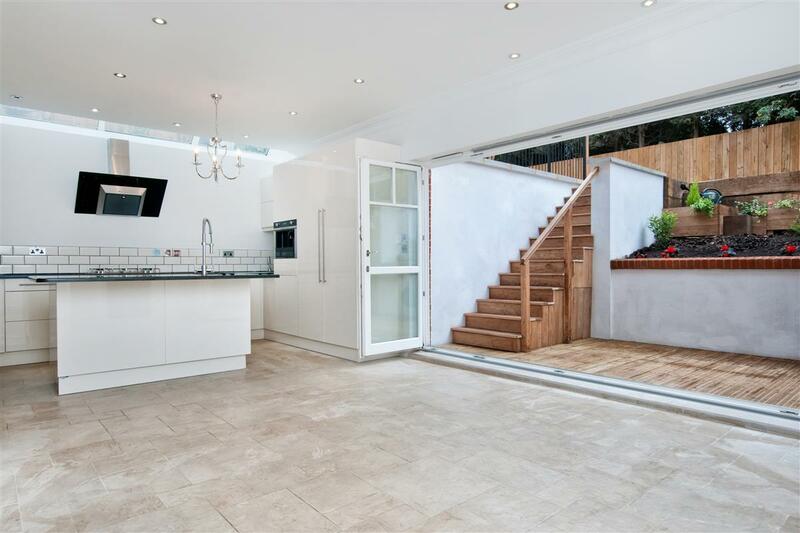 The kitchen/breakfast room, which has an adjoining pantry, is fitted with stylish units with granite and marble worktops and has concertina doors opening out on to a patio, with steps leading up to the garden. 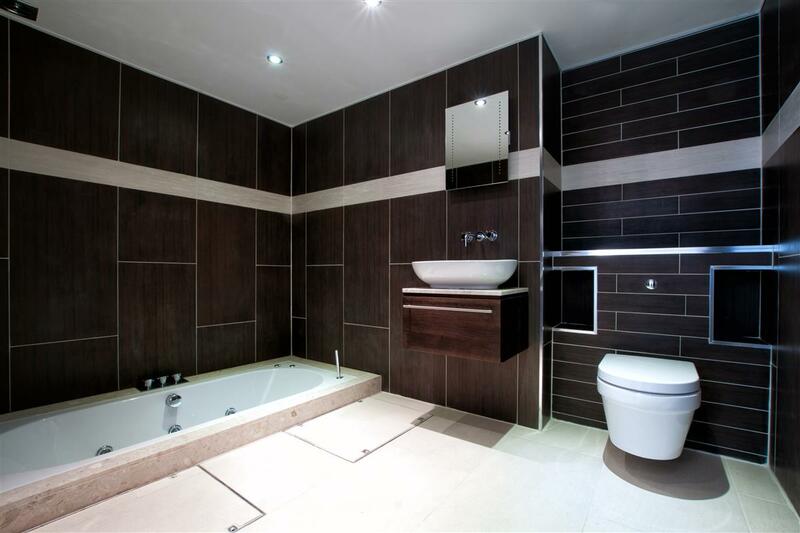 The master bedroom is located on the first floor, and has wall-to-wall built-in wardrobes, a large en-suite bathroom with separate shower, and double doors leading out on to a roof terrace. 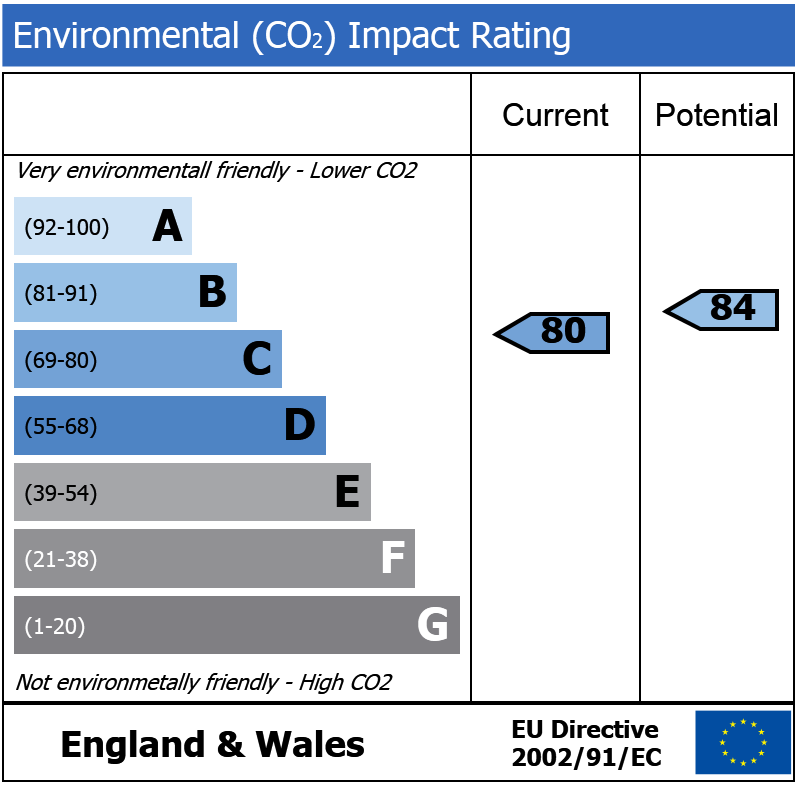 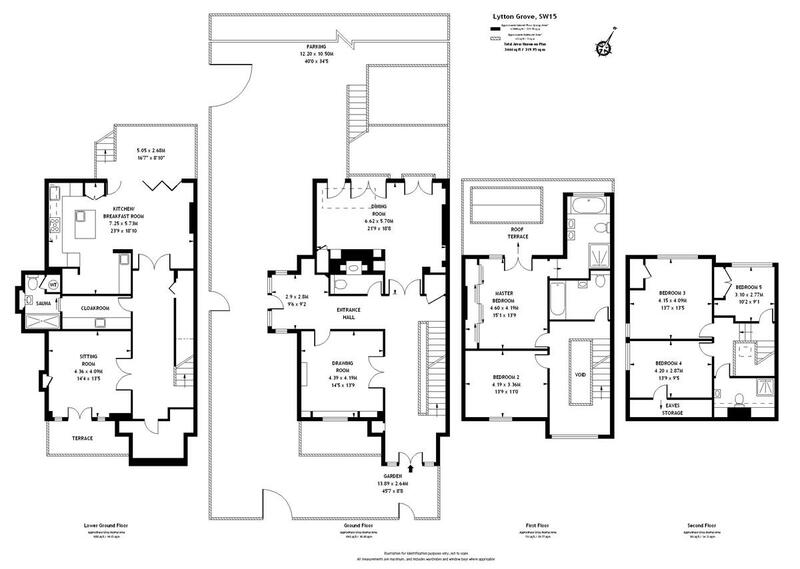 There are three further double bedrooms, and a smaller fifth bedroom which could also be used as a study. 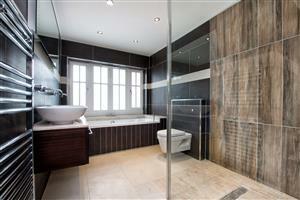 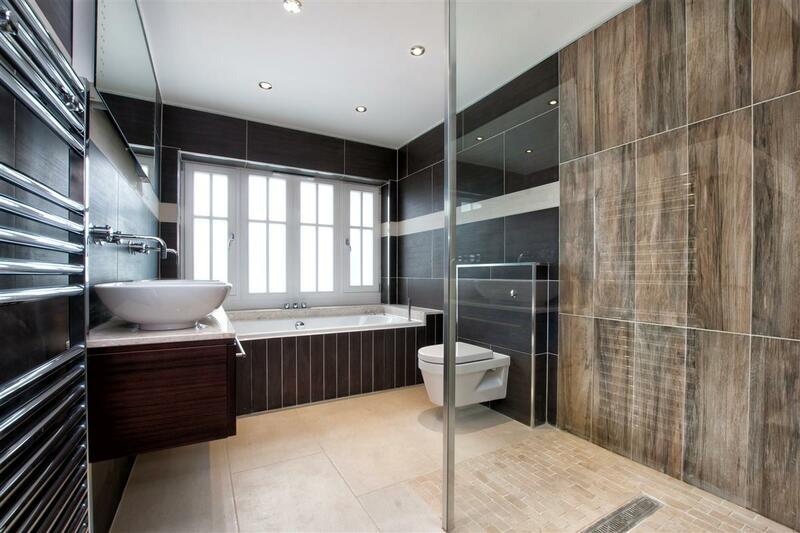 There is also a family bathroom with a sunken spa bath on the first floor, and a shower room on the second floor. 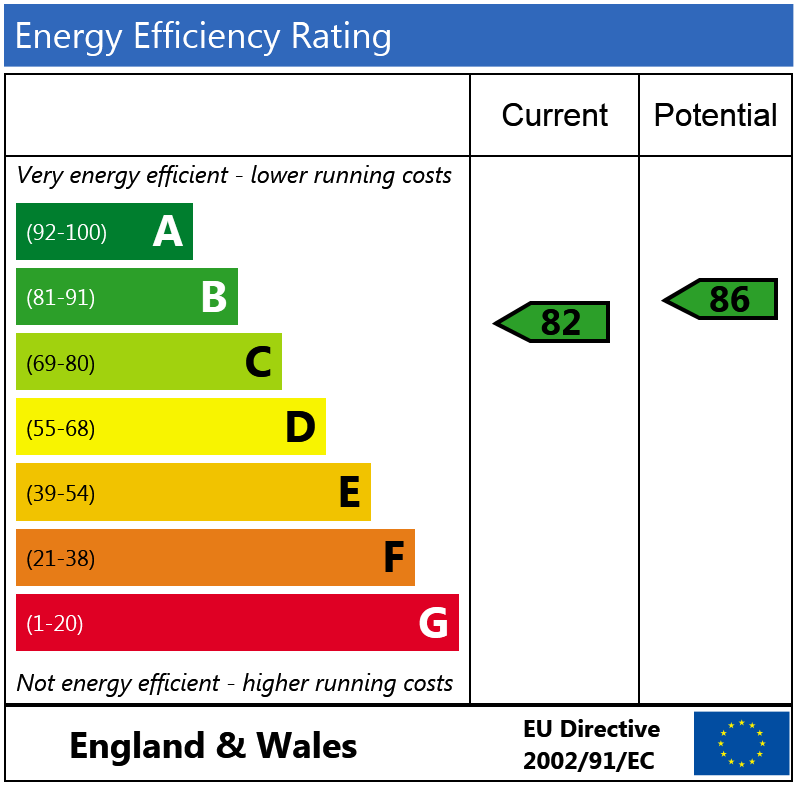 The property also has a state of the art lighting system, which allows full control and monitoring of the lighting from within the home and whilst away, an integrated media system, and under-floor heating on the ground and lower ground floors. 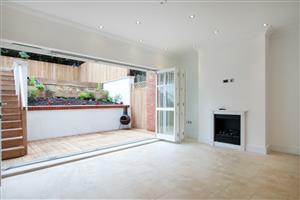 The property also has a private drive with electric gates, with space for three cars. 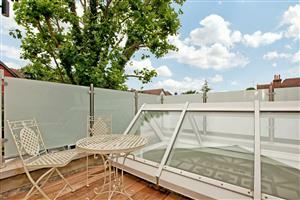 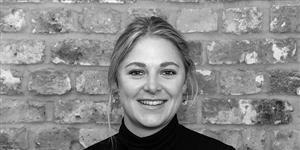 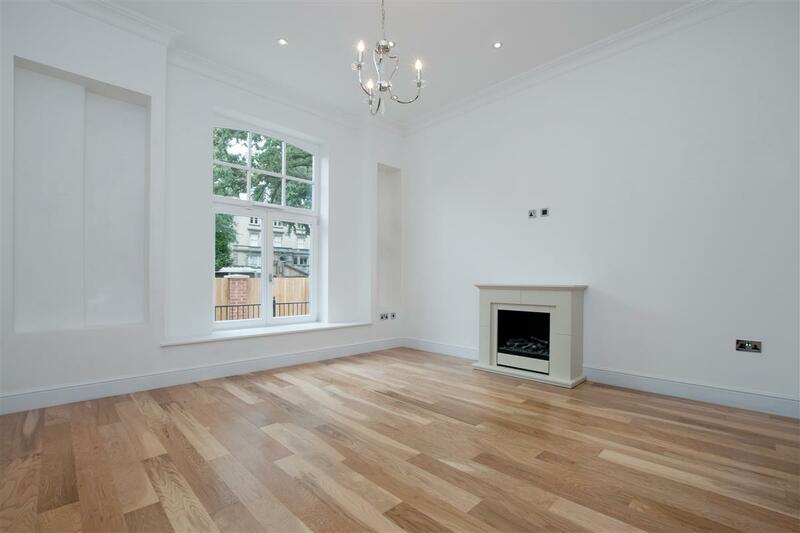 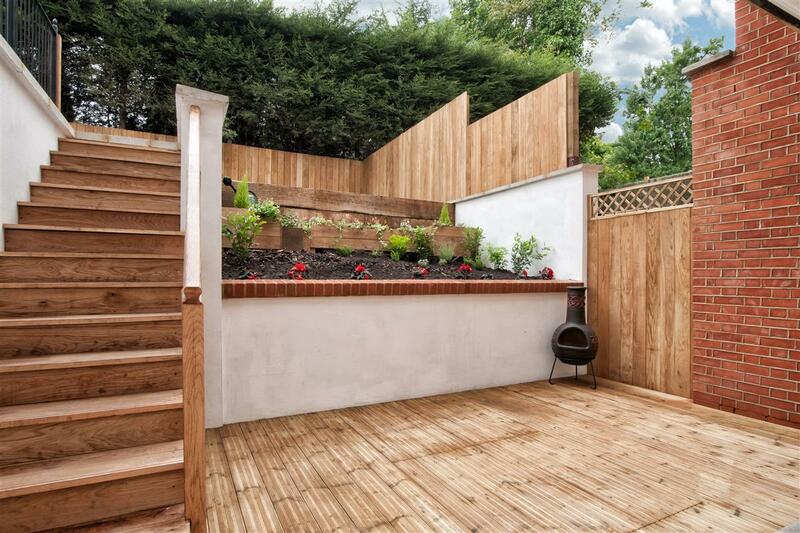 Lytton Grove is a short distance from the shopping and transport facilities of Central Putney. East Putney underground station (District Line) and Putney mainline station, with direct access to Waterloo, are both an approximate 10 to 15 minute walk away. 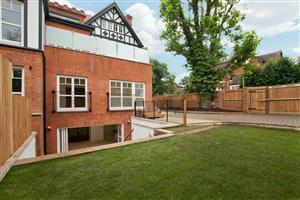 There is also easy access to the A3, and there are a variety of bus routes accessible via Putney Hill and West Hill.